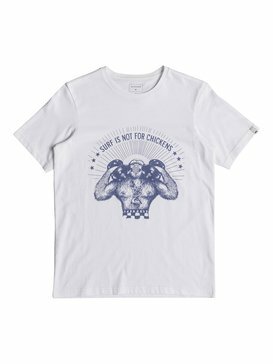 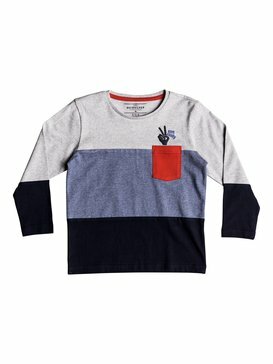 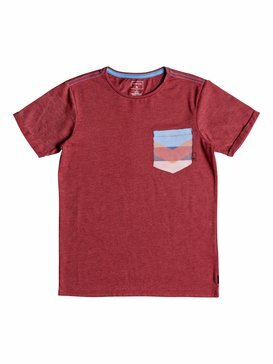 Your kids will love our selection of funky cheap kids t shirts, which they can wear day in, day out for a variety of occasions. 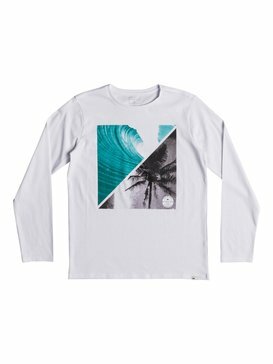 Our kids range is based on practicality as well as durability and style. 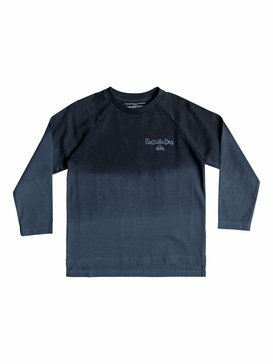 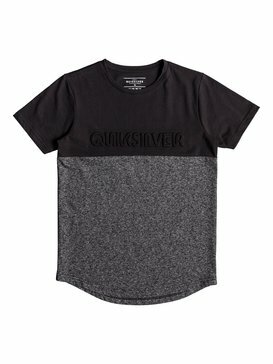 Carefully selected designs are all created for the Quiksilver range and bring together a certain look that's all about being young and adventurous. 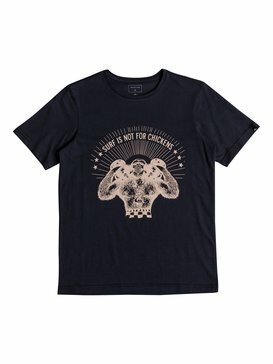 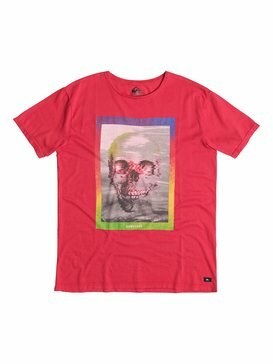 Expressive patterns and selected colours are what make our cheap kids t shirts so appealing. 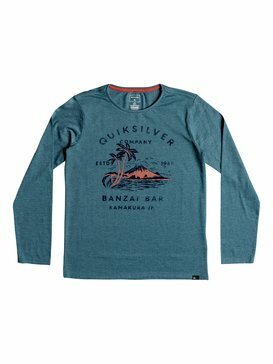 They're also easy to wash and iron so your child can get almost continuous wear from their favourite t shirt if they so wish. 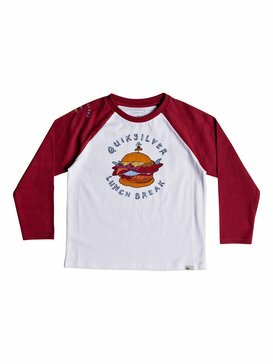 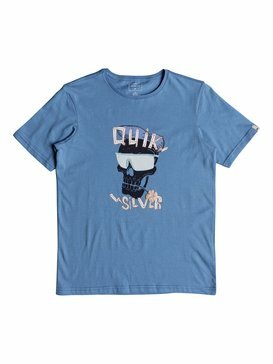 Kids love choosing items from Quiksilver's online kids range, available in our outlet store. 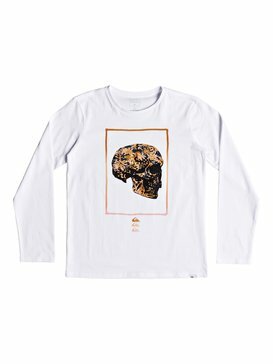 They'll easily be able to pick out the designs they like, and choosing the right size is simple. 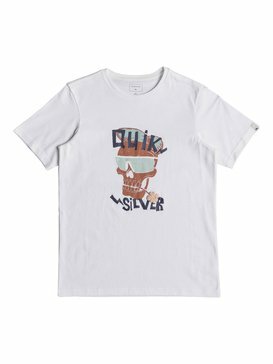 You might be buying a few cheap kids t shirts for going away on holiday or perhaps just stocking up the wardrobe. 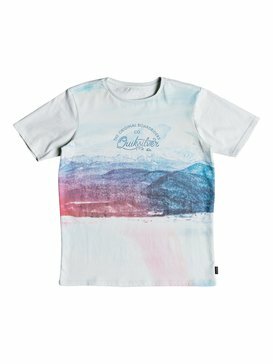 Our t shirts are great to wear when it's warm and sunny, on a day at the beach, playing sport, meeting up with friends or just relaxing at home. 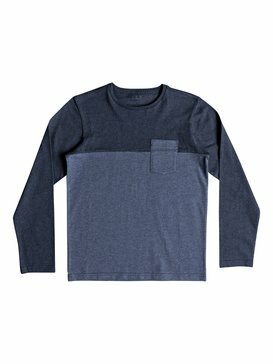 When the weather's cooler, it's easy to pull on a jumper for extra warmth. 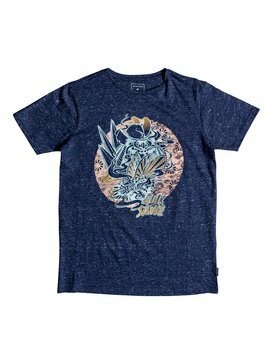 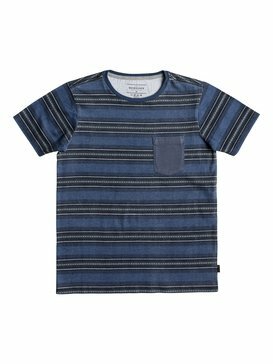 Designs that kids love fuse with lightweight, comfortable material and different necklines, from round-necked to collar-style t shirts. 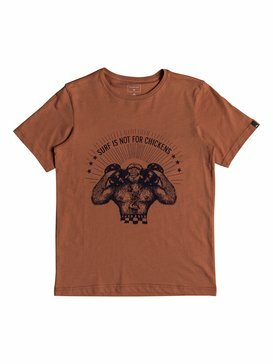 Buying from our online outlet saves you time and money but you'll still get one of the best quality kids t shirts available on the market today. 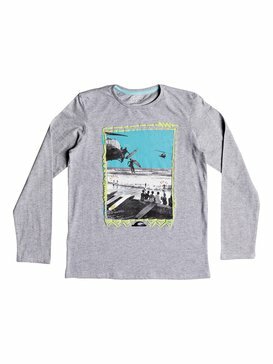 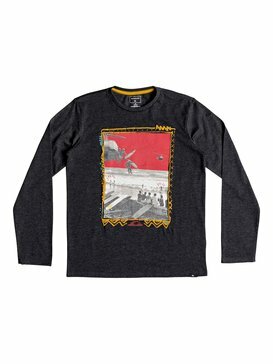 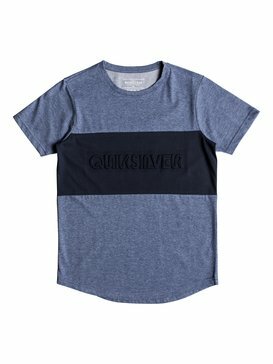 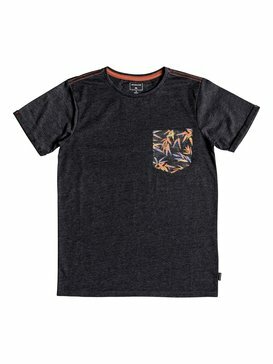 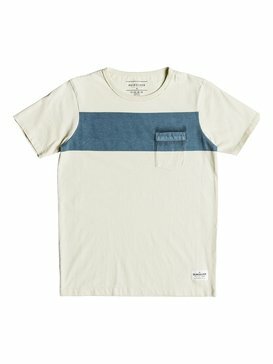 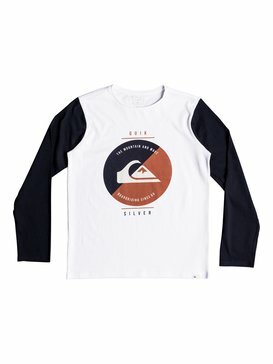 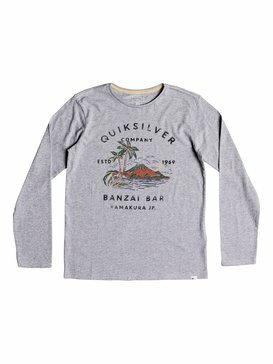 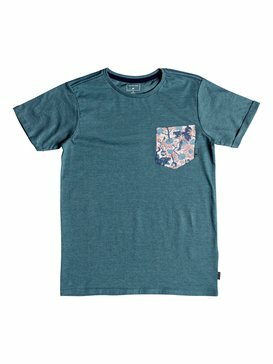 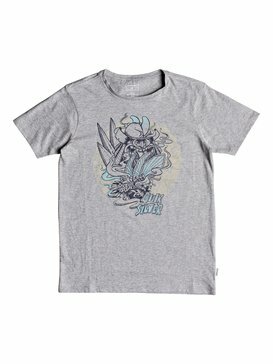 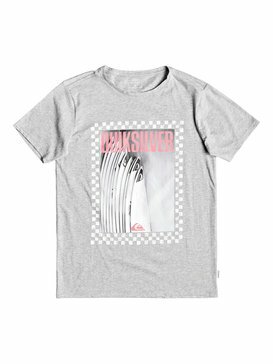 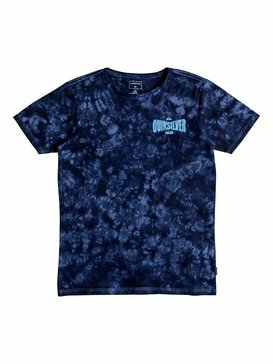 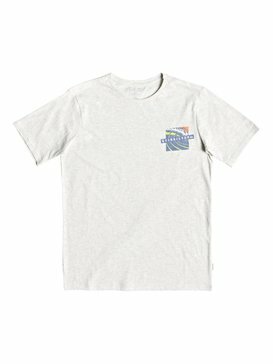 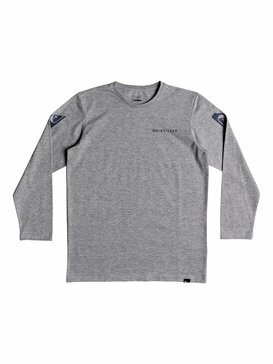 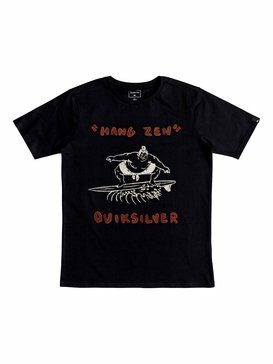 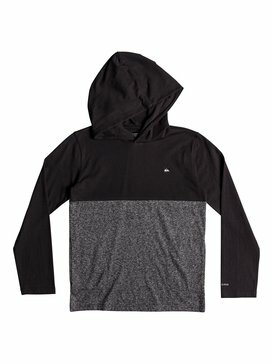 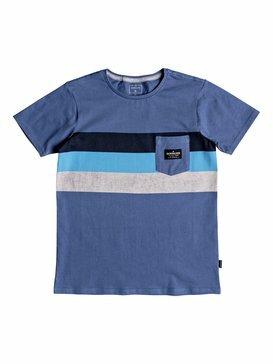 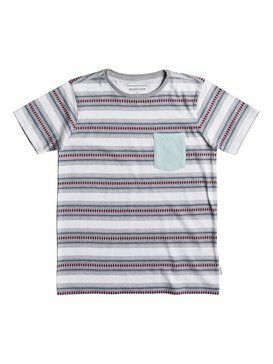 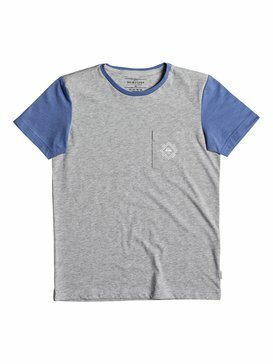 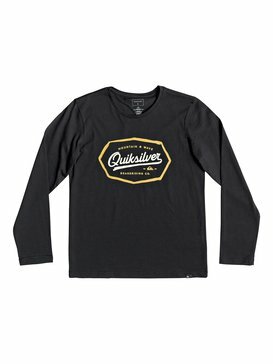 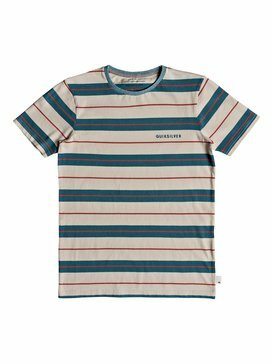 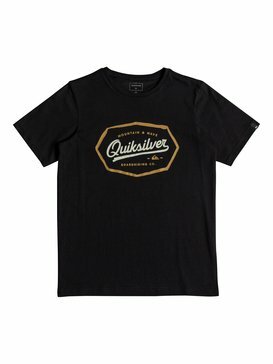 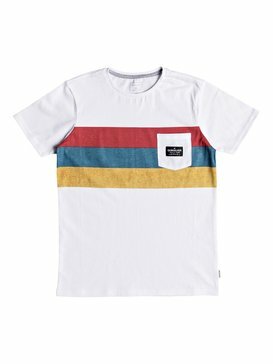 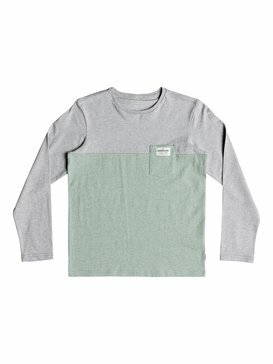 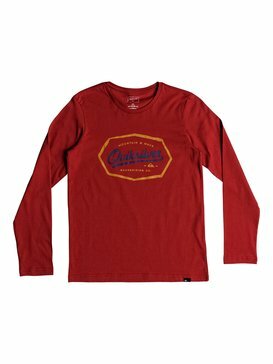 Quiksilver always delivers excellent products and your cheap kids t shirts will last many a wash and wear. 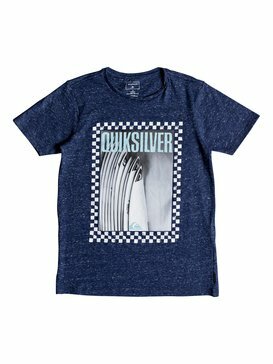 You'll probably find that when your child grows out of their favourite Quiksilver t shirt, you'll be back shopping with us for more! 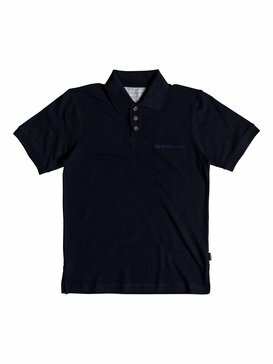 That's how confident we are that you'll be 100% satisfied with our quality and service. 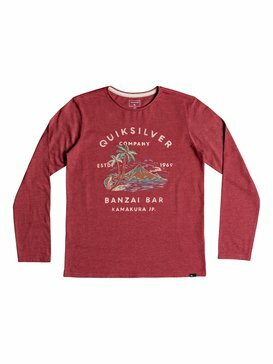 For a good deal on cheap kids t shirts, browse our online outlet store.